Thanks to advances and breakthroughs in hardware, software and artificial intelligence, eye tracking technology has progressed immensely in the past year, and is now drawing the attention of tech industry’s biggest players. The acquisition of eye tracking companies EyeFluence and Eye Tribe by Google and Facebook respectively, as well as the move toward mobile eye tracking by Tobii Tech are prelude to how human-computer interaction is bound to be transformed in the near future. 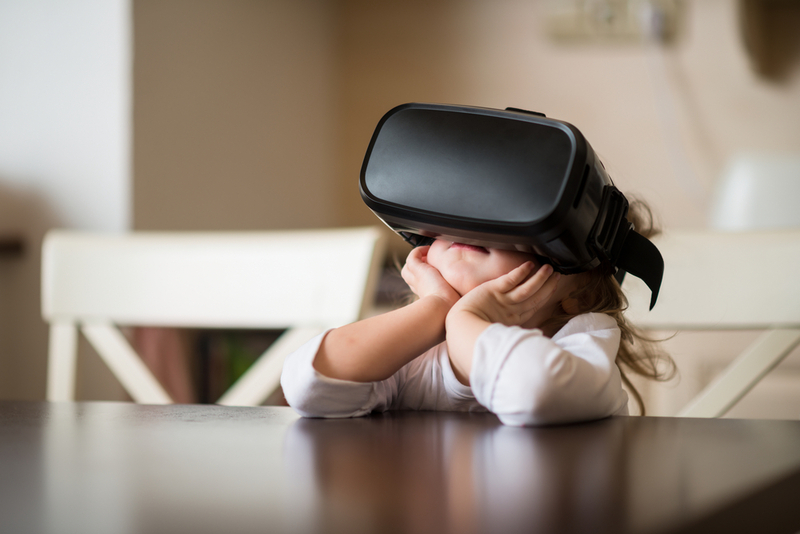 From monitors and laptops to smartphones and VR headsets, as eye tracking tech slowly finds its way into more and more devices, here are four key areas that will likely be immensely affected by the technology that measures and responds to human eye motion. The use of eye tracking technology will enable VR rendering engines to eliminate current graphics distortions caused from not being able to calculate gaze direction, Werner says. Read more here at The Next Web.